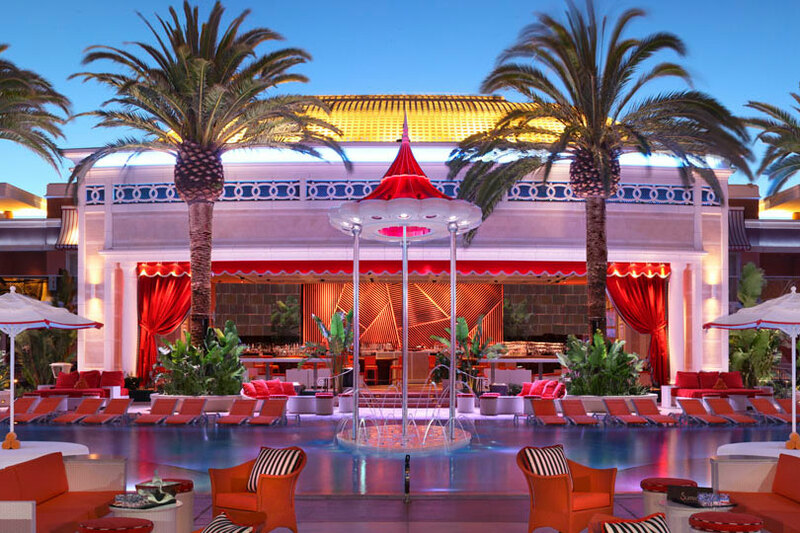 Home to artists like David Guetta, Diplo, Alesso, Major Lazer and The Chainsmokers, Encore Beach Club was named Las Vegas Dayclub of the Year by Nightclub & Bar's Top 100. 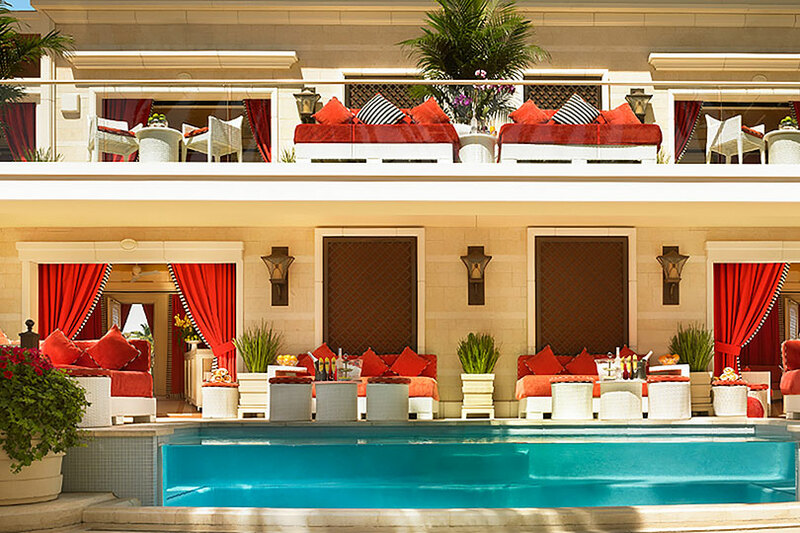 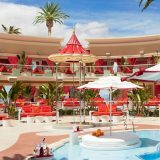 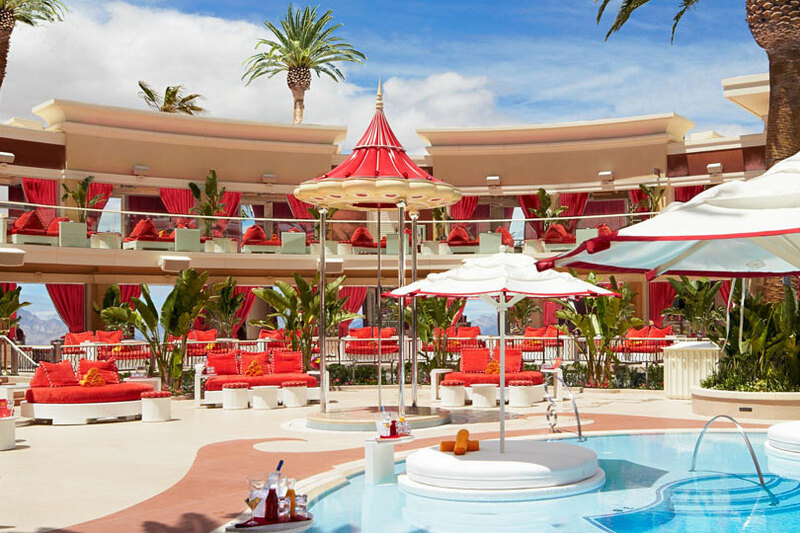 Encore Beach Club features twenty six cabanas, each stocked with refrigerator, flat screen TV and a plush daybed. 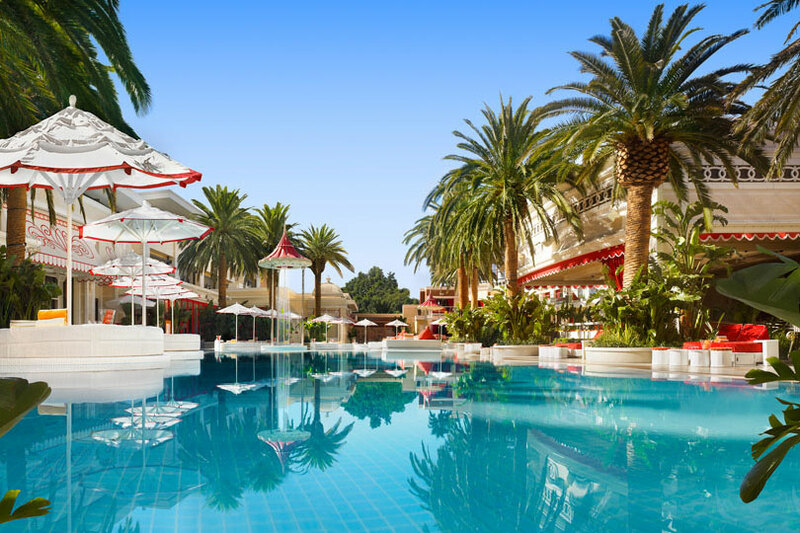 Eight bungalows each offer a private bathroom, infinity dipping pool, cooling system, a view of the Las Vegas strip from a private balcony and an exciting oasis-like pool scene. 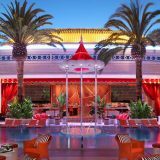 Whether it's for a guest list or bottle service request, complete the form below and our Vegas Club Life team will contact you right away.